Marylanders are out of control, folks. 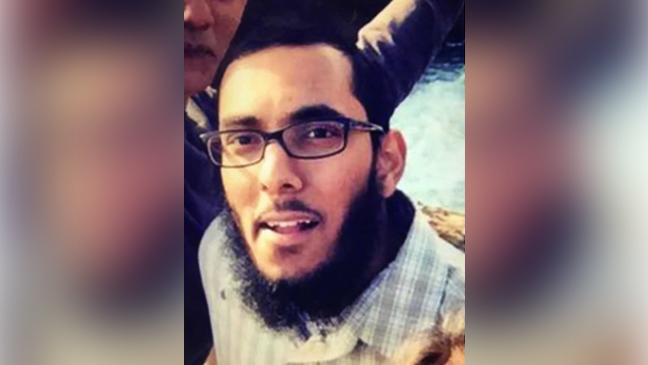 Federal authorities have charged a Maryland man they believe was plotting to ram a stolen truck into pedestrians at the National Harbor waterfront development in Maryland, just outside the nation's capital, the Justice Department announced Monday. On his phone, authorities found "images of gun-wielding ISIS fighters, the ISIS flag, and the Pulse nightclub shooter" who killed 49 people at the Orlando bar three years ago. Authorities said Henry told them he wanted to create what he allegedly called "panic and chaos" like the attack on pedestrians in Nice, France, in 2016, when a terrorist killed 86 people and wounded 450 others when he drove a 19-ton truck into a crowd celebrating a local holiday. We need a complete and total shutdown of Marylander immigration until our country's representatives can figure out what is going on.